Today Araberara Telchi’ had his second CAC in a Sighthound Specialty. 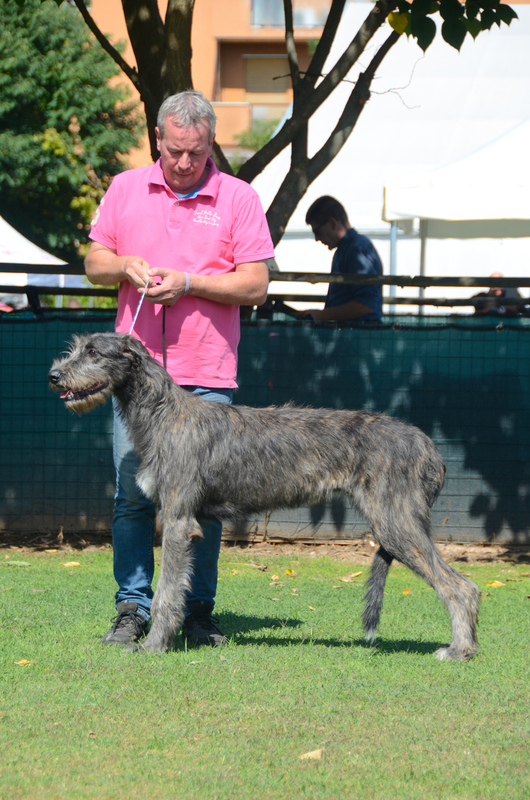 This entry was posted on 17 June 2018, in males, show results and tagged Araberara Telchì, DOG SHOW RESULTS. 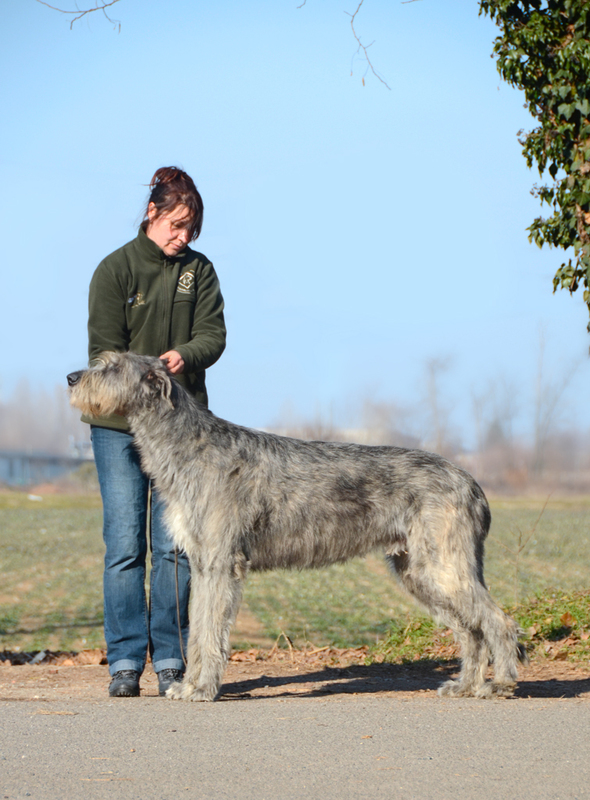 Thanks to the owner, F. Milani, the handler Iwonna Salak and the judge Vittorio Passerino. 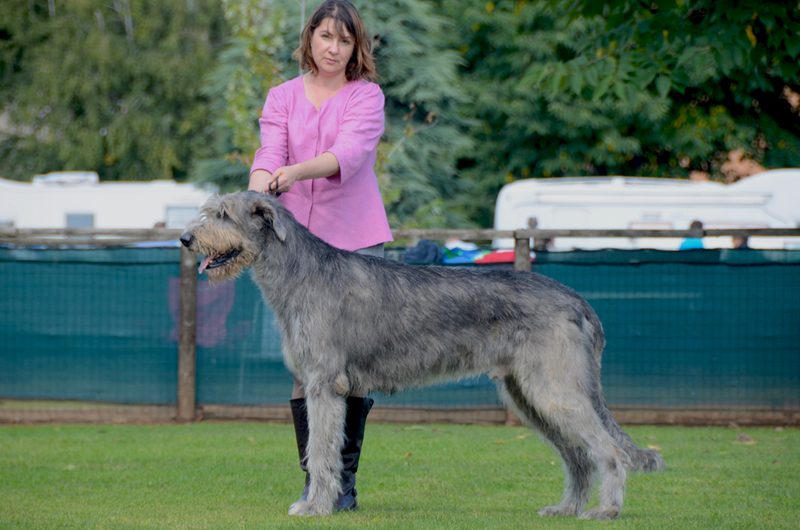 This entry was posted on 29 April 2018, in males, show results and tagged Araberara Telchì, DOG SHOW RESULTS. Araberara Telchì, 2 y.o. at his debut on a show contest obtain the BOB and Best of Group. Thanks to the owners, the Milanis, and to the handler Iwonna Salak. Araberara Vanvera support her bigbro. On the pic with her new owner Stefano Pianezzola. This entry was posted on 17 September 2017, in males, puppies & youngsters, show results and tagged Araberara Telchì, Vanvera aka Vogue. Araberara Telchì ( Nighwing’s Inferno x ch it Araberara Pina ), 2 y.o. Telchì is a son of Nightwing’s Inferno, bred in Minnesota by Joel Mattson. 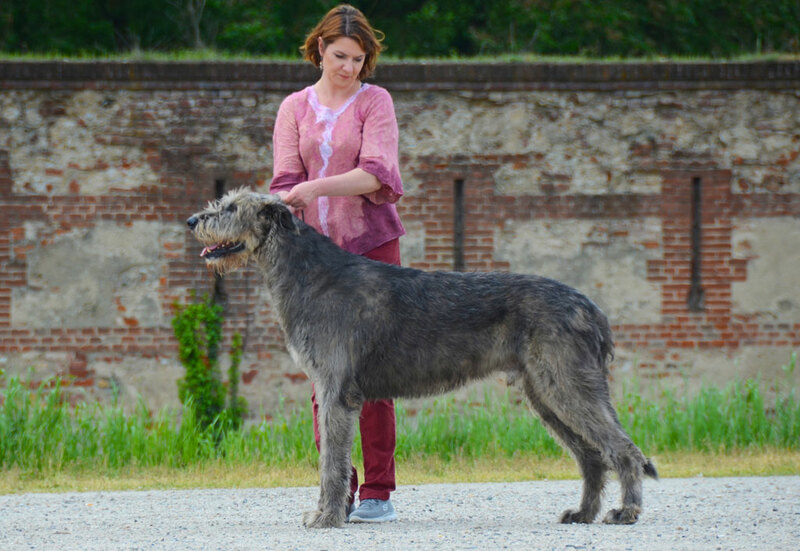 His owners, the Milanis, has done a great job with this young, happy and active giant. This entry was posted on 27 January 2017, in health, males and tagged Araberara Telchì.